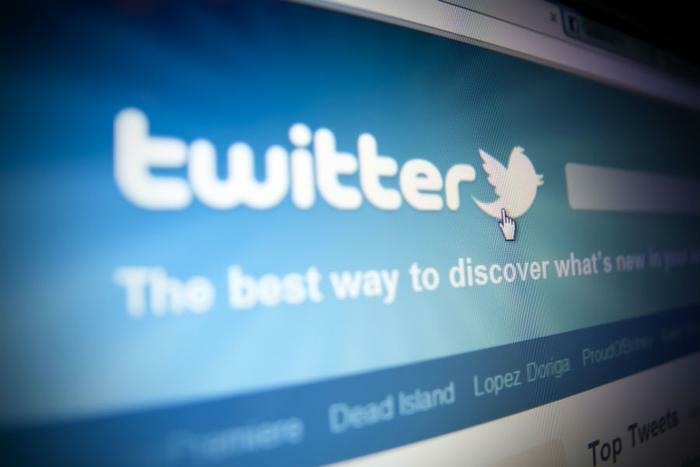 Twitter announced on Wednesday that it’s rolling out changes to its platform intended to make it easier for users to discover relevant breaking news, events, and stories. Users will soon see personalized breaking news and live events at the top of their timelines, eliminating the need to follow hashtags or search for certain accounts in order to get relevant news and stories. In the coming weeks, Twitter users will be given the option to receive notifications about breaking news that is relevant to their interests. Twitter says it’s experimenting with sending notifications to users based on their interests, which the site will determine based on accounts followed and what a user tweets about. Users who would rather not receive push notifications for personalized breaking news can toggle off these notifications in the recommendations section of Twitter’s settings. Additionally, the Explore section of Twitter will soon be organized by topic instead of content type. “We heard from you that Explore would be easier to navigate if it was organized by topic instead of content type (video, articles, etc). We’re now experimenting with topic tabs in Explore so it’s easier to see what’s happening in news and entertainment, and what’s most relevant to you,” Twitter said. Twitter has also started organizing Moments -- the feature that aggregates world news -- into a vertical display like the Twitter timeline, rather than a horizontal orientation. The changes will roll out gradually to iOS and Android users in the U.S. in the coming weeks and months, but Twitter has already launched its change to Moments just in time for World Cup festivities. A specialized version of this feature will be available for sports, which will have video at the top and a live-updating score.